We are delighted that Rosanna will be with us again in 2019. 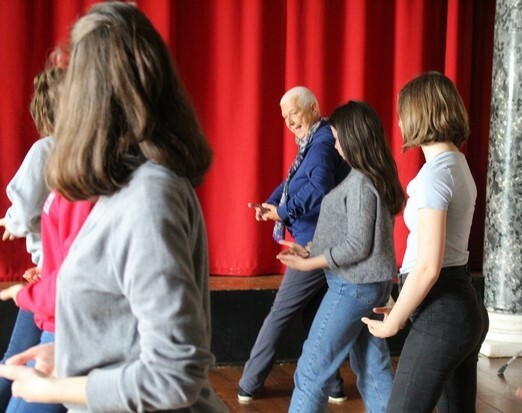 Passionate about all things British (and Moffats in particular), she loves to share her own interests with our students, which included an introduction to tai chi last summer. 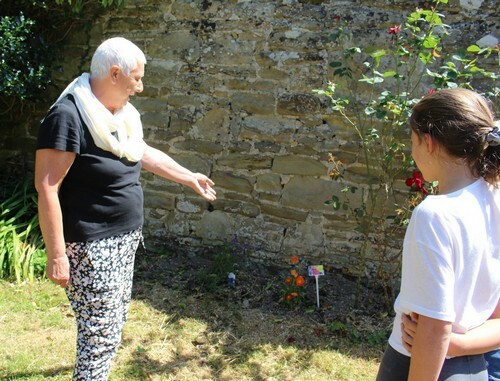 As a volunteer with the Angioletti of Florence, she also runs a gardening club here, ensuring that the rose bed on Adam & Eve is properly looked after, while introducing her own young volunteers to words such as weeds and wheelbarrow! Always keen to take part in all possible activities, in 2018 Rosanna became quite adept at the skills of archery, juggling flower sticks and mini-engineering challenges, but her main focus is always on helping and supporting the children wherever she can. We can’t wait to see her again!